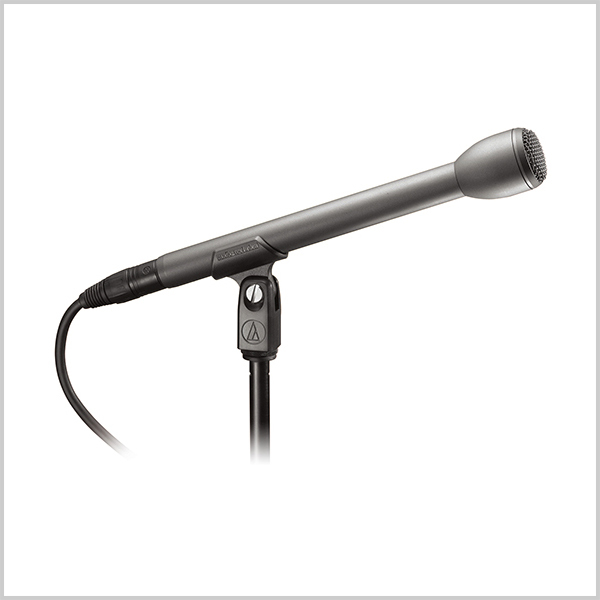 Audio-Technica’s AT8004L (9.43” long) is designed for on-location interviews/sports broadcasting. Its extended-length handle provides ample room for a microphone flag. 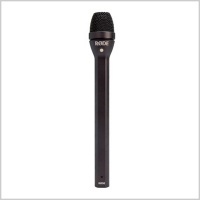 The microphone offers exceptionally natural reproduction. 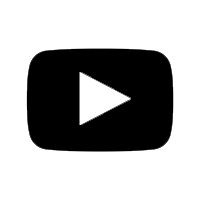 Internal shock mounting minimizes handling/cable noise. 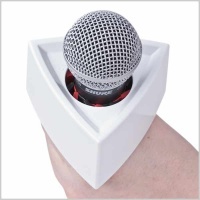 The microphone’s omnidirectional polar pattern is ideal for reproduction of surrounding ambience. Its rugged housing with hardened-steel grille stands up to field use. Also available as the shorter-length AT8004 (5.93” long).